I’m getting sick and tired of the World Health Organisation has been sticking it’s nose where it does not belong. They should be dealing with diseases not speed limits. The same goes for the Toronto’s Chief Medical officer. 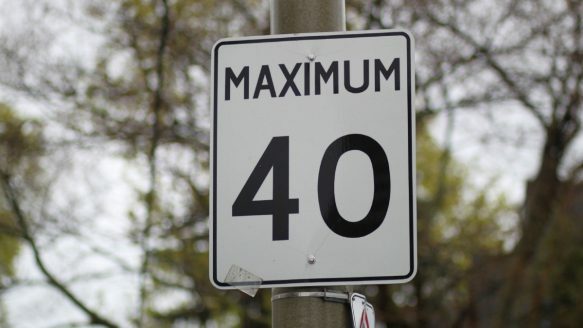 The 40km/h speed limit as a rule is a stupid idea. For some residential areas sure, but as a general rule. NO!!! The people elected them to do what the people tell them to do, not whatever lame brain idea that comes along. Most people don’t want it, so do what you are told Mr/Ms politician, and leave the basic speed limit in cities where there are.